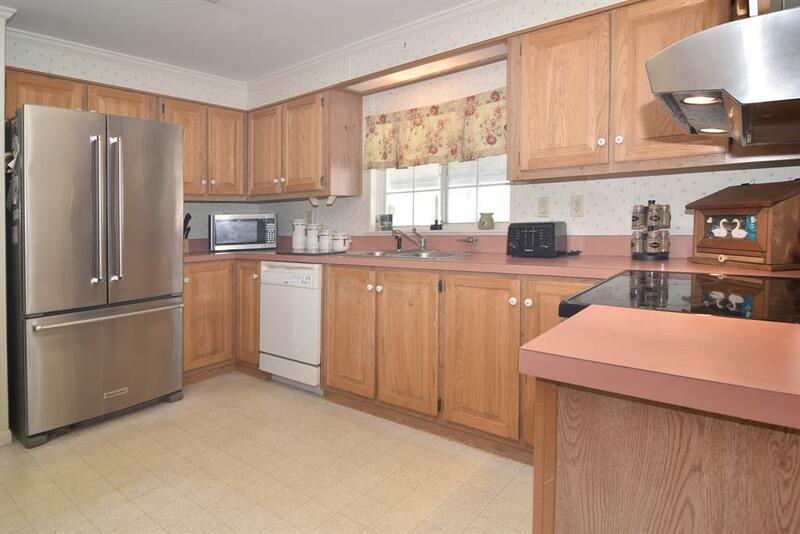 Charming ranch, features east facing front porch, carport with patio, garden shed. 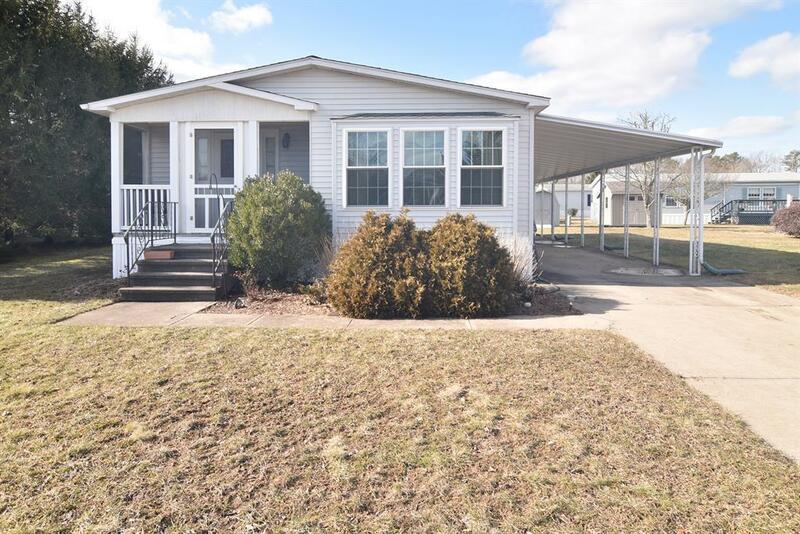 rear of yard abuts wooded open space.New roof with skylights, newer furnace and hot water heater. 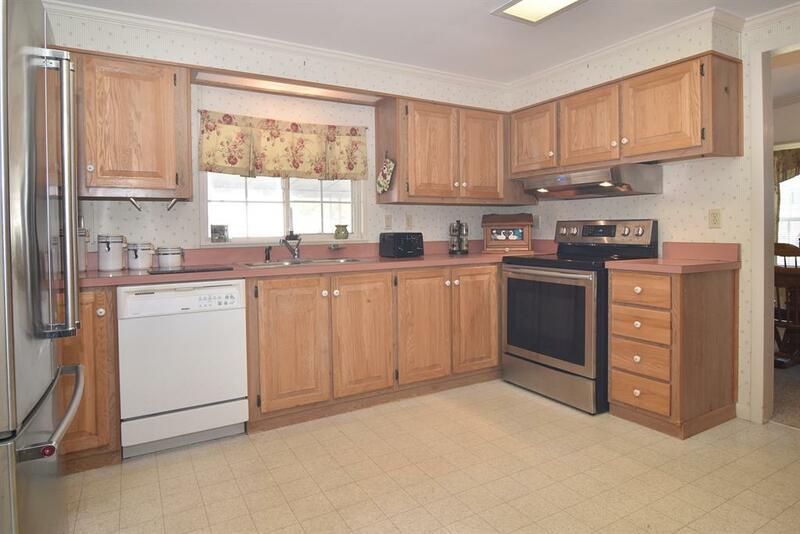 Well designed kitchen with new stainless steel appliances and great storage. 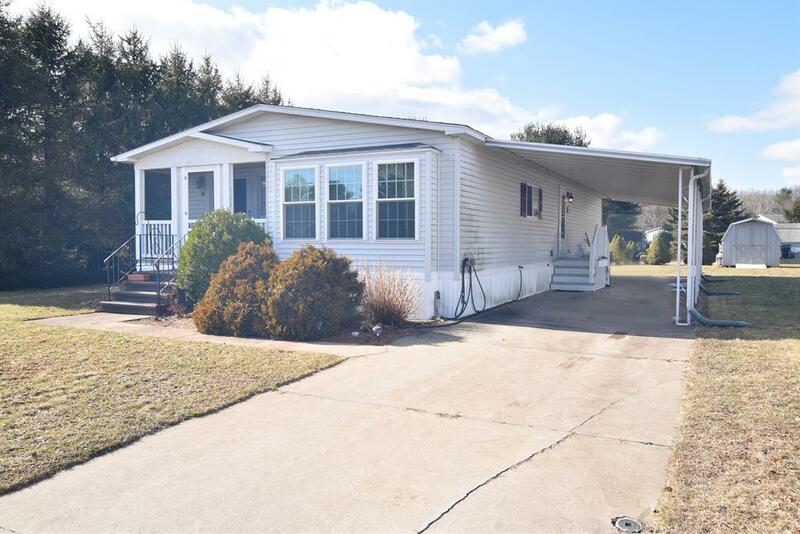 Located in a 55+ land lease village, south of scenic Worden's Pond. Desirable lifestyle, friendly, safe and affordable Village complete with community center w/ library and exercise room, on site office, bocce, shuffle board, horseshoes etc...Minutes to South County fabulous beaches and culture. Listing provided courtesy of Fiore Realty Corp..